Come on, man, can't women catch a break? This week, NPR's senior vice president of news was forced to resign over allegations of--what else--sexual harassment. Turns out that even a supposed bastion of liberalism can't avoid gross mishandling of female employee complaints. Everything is awful. 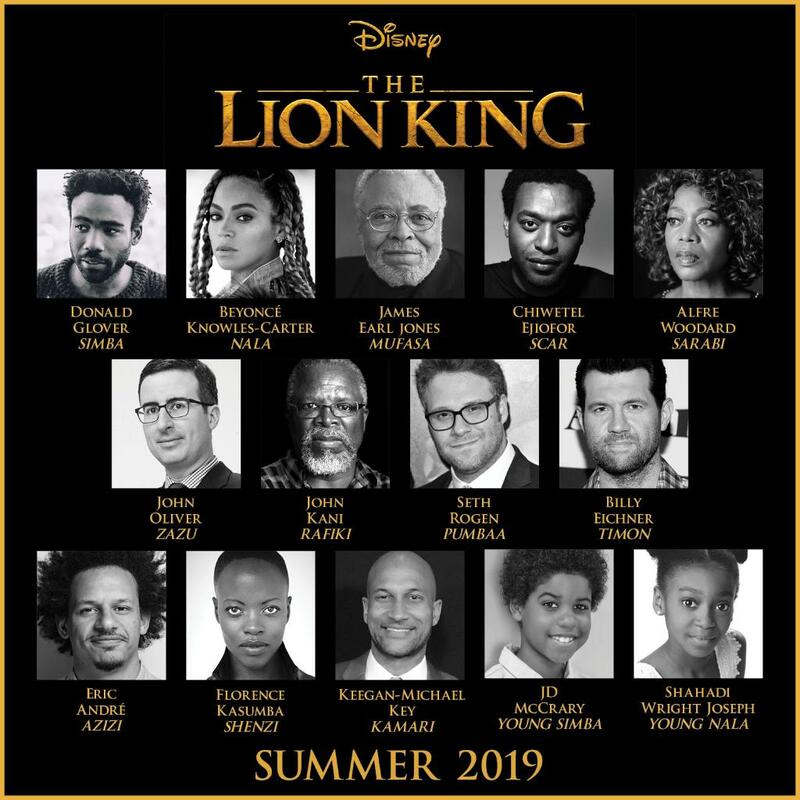 Disney is remaking its animated classic The Lion King, and in news that isn't awful for once, the star-studded (and very POC-filled) cast now officially includes Queen Bey as the voice of Nala, Simba's love interest. All hail the Queen of the Pride! For today's musical hit, have the fabulous Millie Bobby Brown of Stranger Things (aka Eleven) rapping a recap of season 1 of her show, because how could you NOT want to experience this? Today's critical rolls: Have you seen Stranger Things 2 yet? What did you think? What did you love/hate about it? And if you haven't, are you planning on watching it? Why or why not?